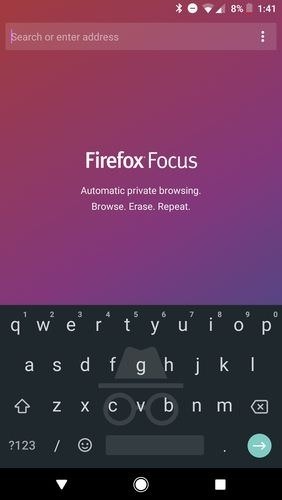 Download the Firefox Focus: The Privacy Browser Android Application installation file. Then run the installation file of the Firefox Focus: The Privacy Browser Android Application. 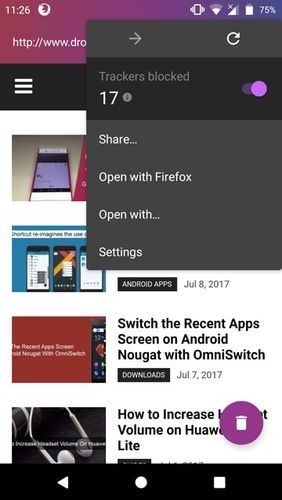 Unable to download Firefox Focus: The Privacy Browser Android Application? Please click here to inform us about this broken link.